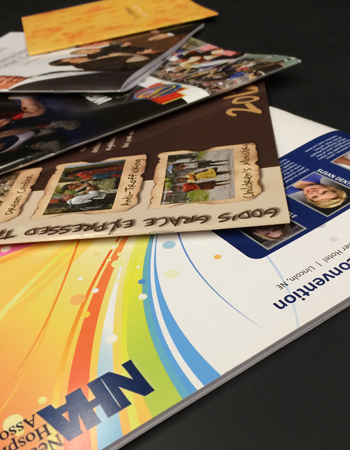 Printed brochures help you establish credibility while conveying your service offering. Bring us your brochure project and we’ll help you get the conversation started with your customers. Don’t have enough content to fill a brochure? Think about getting some postcards made instead.